Gayle is a lawyer, admitted to practice in Tasmania, South Australia and the Commonwealth. She is Manager Operations at the Legal Profession Board of Tasmania and the former Department Manager, Legal Services for TasWater. She was previously General Counsel for the Integrity Commission and formerly a litigation partner at Simmons Wolfhagen. She has broad experience in general insurance work, acting on behalf of several national medical defence organisations, workers compensation and public liability for a national supermarket chain, and personal injury claims. She is a former Board Member of Hobart District Nursing Service Inc, from October 2007 until November 2010, and again since June 2011. Gayle holds a Bachelor of Laws from Flinders University, South Australia; a Graduate Certificate in Legal Practice, University of South Australia; a Graduate Diploma in Medical and Health Law, Melbourne University; a Diploma of Aviation (Air Traffic Services), Airservices College Australia. She was a participant of the Tasmania Leaders Program 2012. 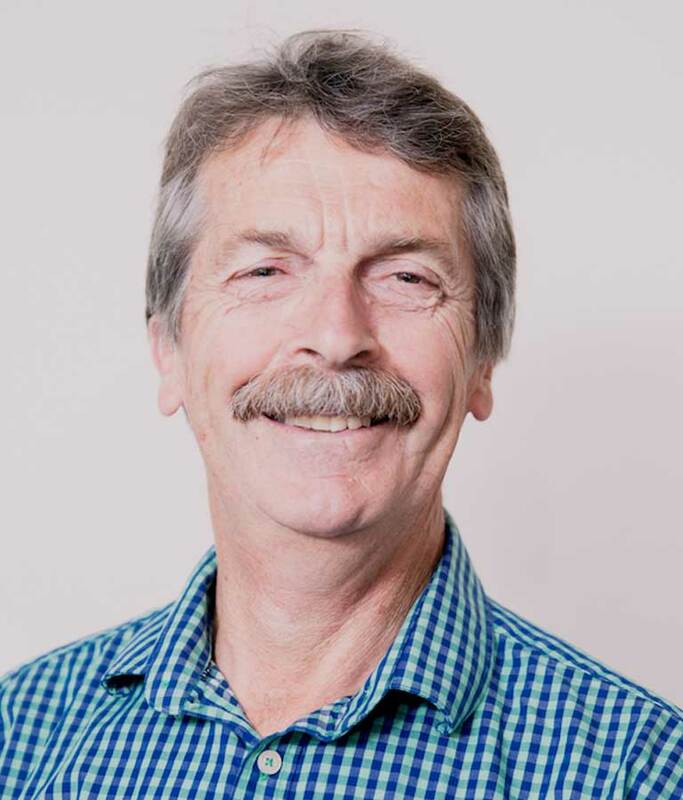 Ian is currently Manager Corporate Support | Legal Counsel for Clarence City Council in Hobart, Tasmania. Ian is also Secretary for the Copping Joint Authority, trading as Southern Waste Solutions. Ian has previously operated his own consulting company providing industrial relations support to Tasmanian employers. Prior to this, Ian held executive positions as a human resource practitioner for a number of private and government organisations. Ian has broad experience in workplace relations and corporate governance with a strong focus on legal obligations and compliance. Ian’s experience also includes senior management roles focussed on strategic and business planning. Ian holds combined Bachelor of Commerce and Laws degrees from the University of Tasmania, a Master of Employment and Labour Relations Law from the University of Melbourne and a Graduate Diploma in Legal Practice from the Australian National University. 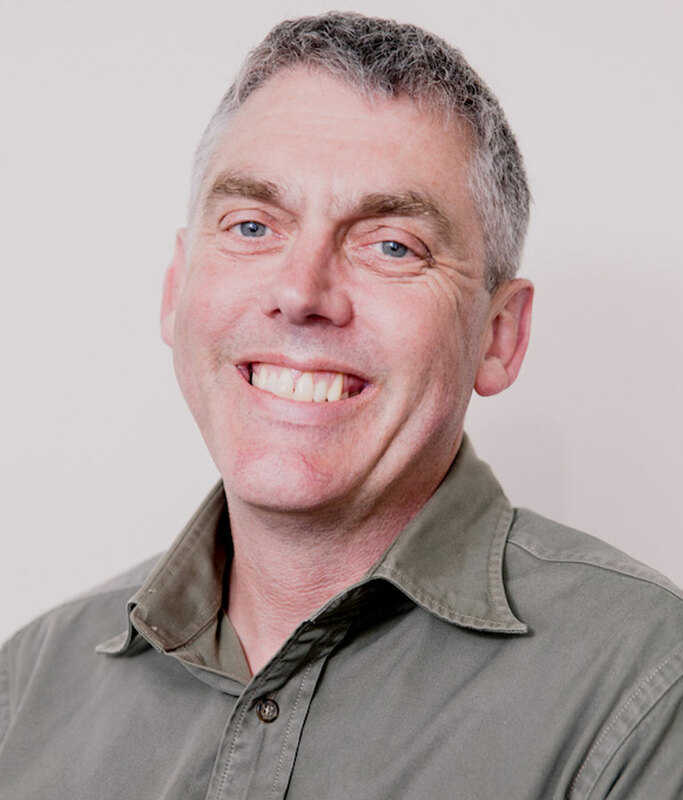 Ian is also an admitted legal practitioner, a graduate of the inaugural Tasmanian Leaders Program (2007) and a graduate of the Australian Institute of Company Directors (GAICD). Miriam’s background is in finance and accounting and is currently the Chief Financial Officer at Clarence City Council. She has held senior accounting roles overseas with the multi-national company Norske Scog and interstate with FATS Pty Ltd, a subsidiary of the global company Meggitt PLC. Miriam has worked in Public and Private Practice in varying accounting roles. She also established Relocations Plus as business Principal whilst also working as a consultant accountant to Local Government. Miriam brings extensive accounting, project management, board reporting and financial analysis skills to the Board. Miriam holds a Bachelor of Commerce Degree from the University of Tasmania. She is also a Chartered Accountant and Graduate Member of the Australian Institute of Company Directors. 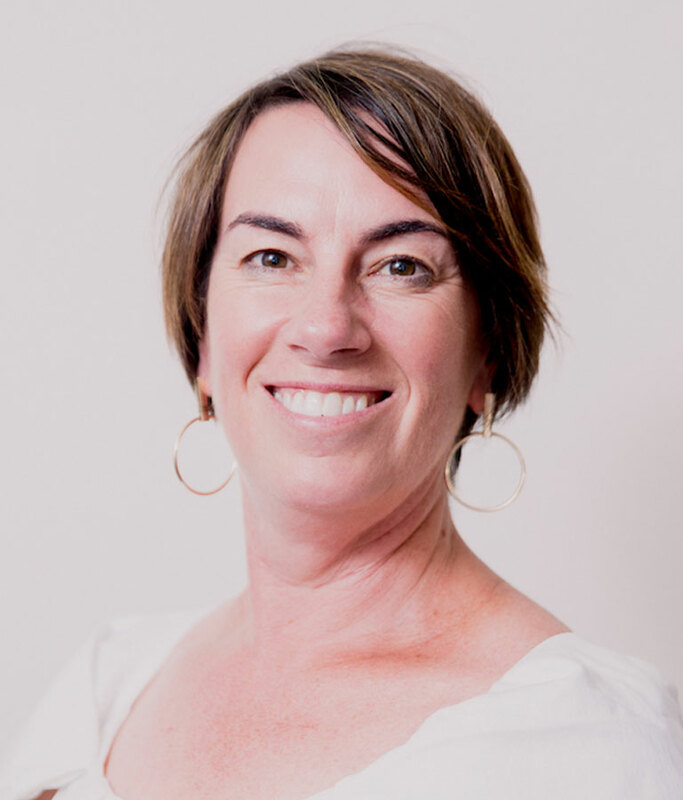 Maree is a Director and co-owner of a small Tasmanian consultancy firm, RDS Partners. 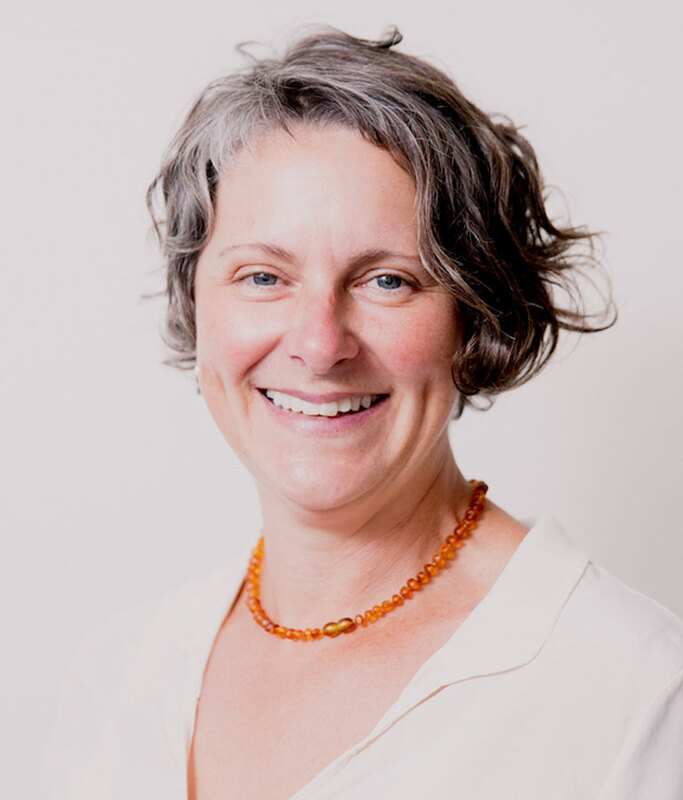 She has almost 20 years’ experience in leadership, governance and management within the community sector in Tasmania and the ACT. Her professional experience has included people management, governance, capacity building, business and organizational development, research and evaluation. 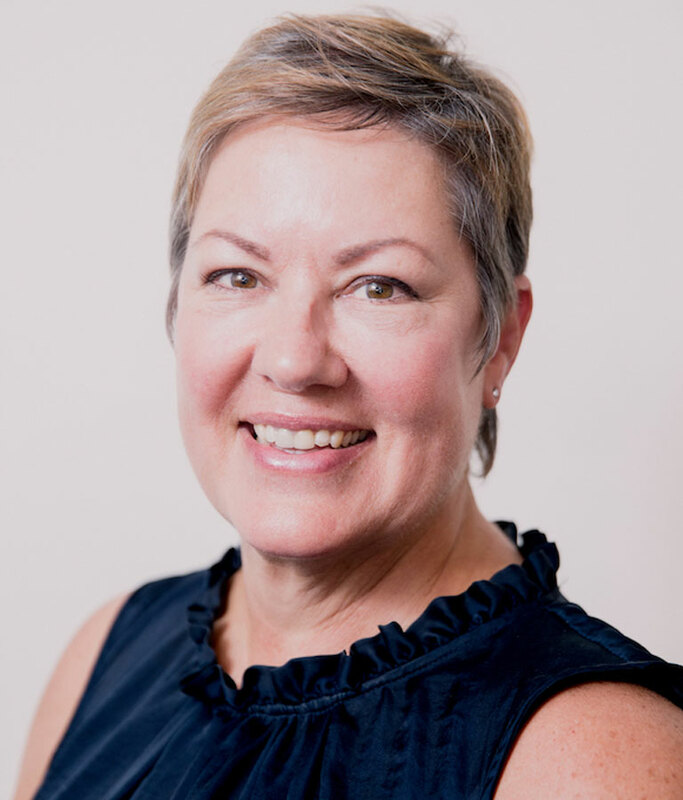 Prior to joining RDS Partners, Maree was responsible for the first TasCOSS Industry Development Plan for the community services sector and the progression of industry policy. Maree is a graduate of the Tasmanian Leaders Program and is currently a PhD candidate at the University of Tasmania – Participatory governance and political representation: Innovations in governance of shared public resources in the context of multiple users and a diversity of values (Marine case study). David joined the Board in June 2008. He brings extensive financial and administrative skills to the Board. He has held senior financial positions both within the public and private sectors. He also holds directorships in other not for profit organisations. David is a fellow of the Australian Institute of Company Directors (FAICD) and a Fellow of the Society of CPAs (FCPA). He has a Commerce degree and Masters degrees in finance and law. Debra is a retired lawyer who immediately preceding retirement was for 13 years Commissioner for Criminal Injuries Compensation and for 15 years President of the Mental Health Tribunal. These roles were held concurrently. Prior to this she had fulfilled many senior roles in the government sector including Senior Lawyer, Department of Justice, Legislation and Policy, Deputy President of the Legal Aid Commission of Tasmania and Senior Criminal Counsel Legal Aid Commission of Tasmania. Debra was on the Board of the Hobart Clinic Association from 2009 to 2017 and held the roles of Vice Chair of the Board and Chair of the Governance Committee. Debra holds a Bachelor of Laws from the University of Tasmania, a Graduate Certificate of Legal Practice from the University of Tasmania, is Admitted to the Supreme Court of Tasmania and the High Court of Australia and holds a Master of Laws (Tribunal Procedures) from Monash University. She is a Graduate from the Australian Institute of Company Directors.